The boxes with removable lid are ideal for small products, gifts and little treasures. The boxes are made of a steady board which can be completely personalised. Additionally, they easy to assmeble and come in 4 different sizes. 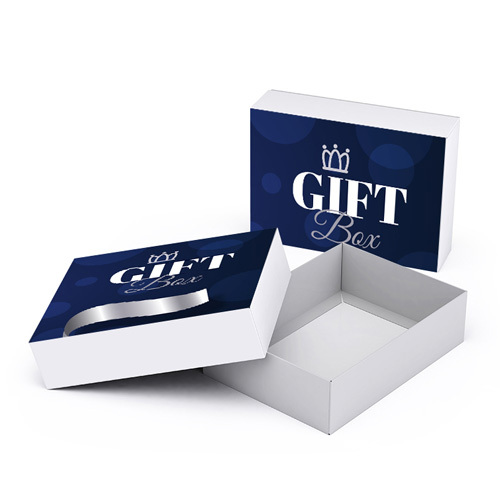 What type of material are Removable Lid Gift Boxes made? Size: 80x110x40mm is the already ordered twice today! 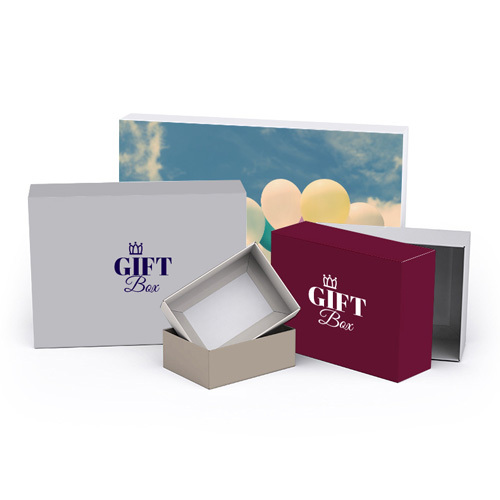 The Removable Lid Gift Boxes are the perfect packaging for special gifts. The packaging is just as important as what’s inside – especially when you want to present a gift to someone important. Your customers, business partners and colleagues will be doubly delighted. 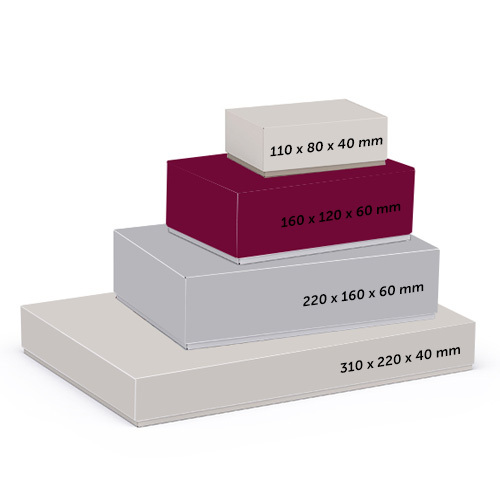 Boxes with removable lid are made of 450gsm silk board. They are printed full colour CMYK. 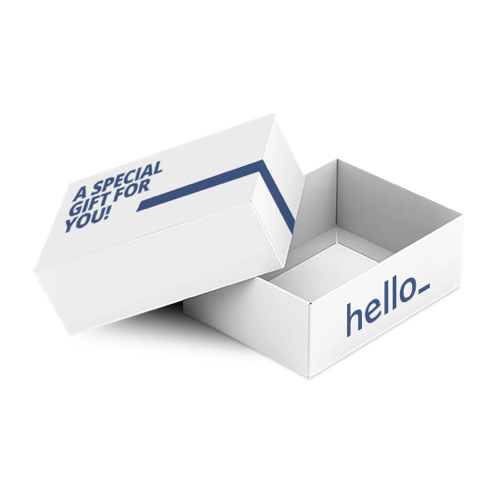 For the delivery of your removable lid gift boxes we use multiple carriers. Because of the highest reliability, in most cases we use UPS or DPD.